Ripple XRP/USD is trading at 0.3662 and continues to move in line with the decline. Cryptocurrency is trading above the upper boundary of the Ichimoku Kinko Hyo Cloud. This indicates an uptrend on Ripple. 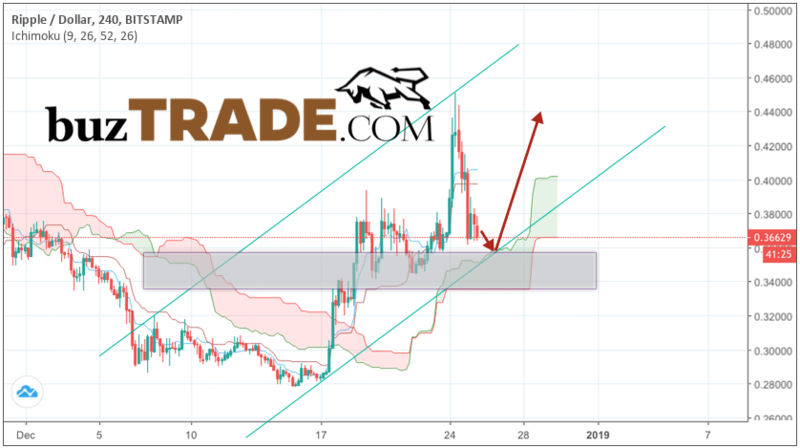 As part of the Ripple prediction & analysis XRP/USD December 26, 2018, a test of the upper limit of the Ichimoku Kinko Hyo Cloud is expected near the level of 0.3550. 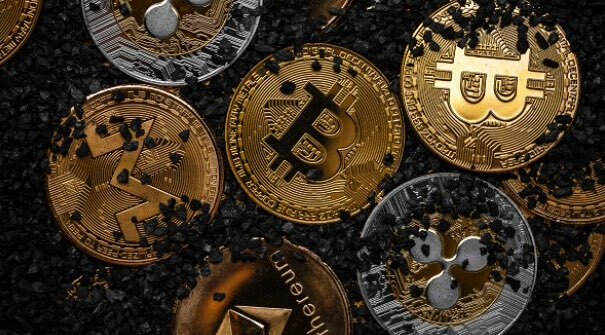 Where can we expect a rebound and an attempt to continue the growth of XRP/USD cryptocurrency with a goal near the level of 0.4400. Cancellation of the Ripple cryptocurrency growth option will be the fall and breakdown of the lower boundary of the Ichimoku Kinko Hyo Cloud with a close below the 0.3350 area. 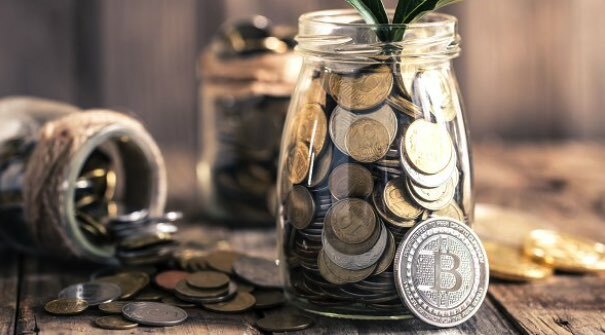 This option will indicate a change in the upward trend in favor of the downward trend and the continued growth of cryptocurrency. Expect to accelerate the growth of quotes XRP/USD stands with the breakdown of the resistance area and closing above the level of 0.4050. 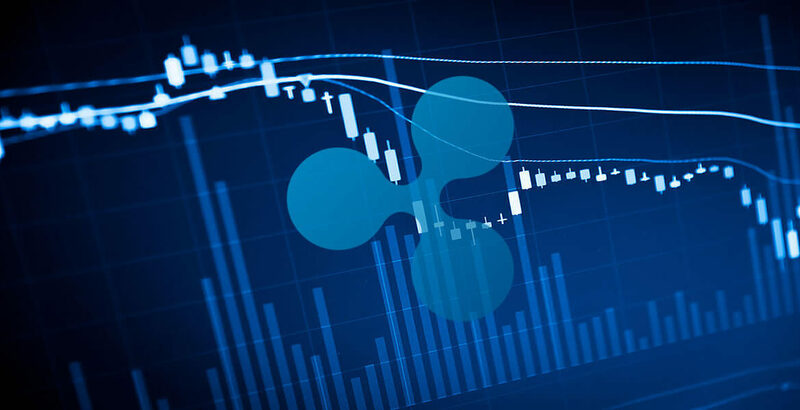 Ripple prediction & analysis XRP/USD December 26, 2018 involves an attempt to correct the cryptocurrency and test level of 0.3550. Where can we expect to continue the growth rate of Ripple with a potential target near the level of 0.4400. Cancellation of growth option will make the fall and the breakdown of 0.3350. 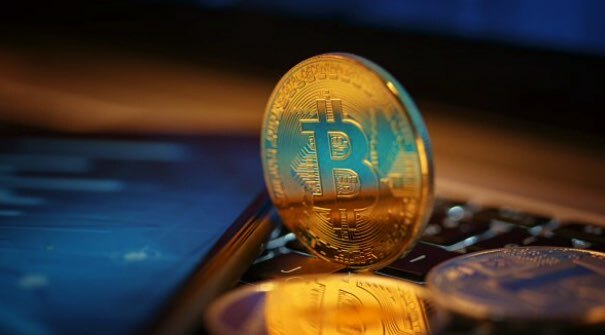 In this case, we should expect a continuation of the decline in cryptocurrency.